WOW! Get ready to take a dip in this spectacular resort like pool that looks better than most hotels. 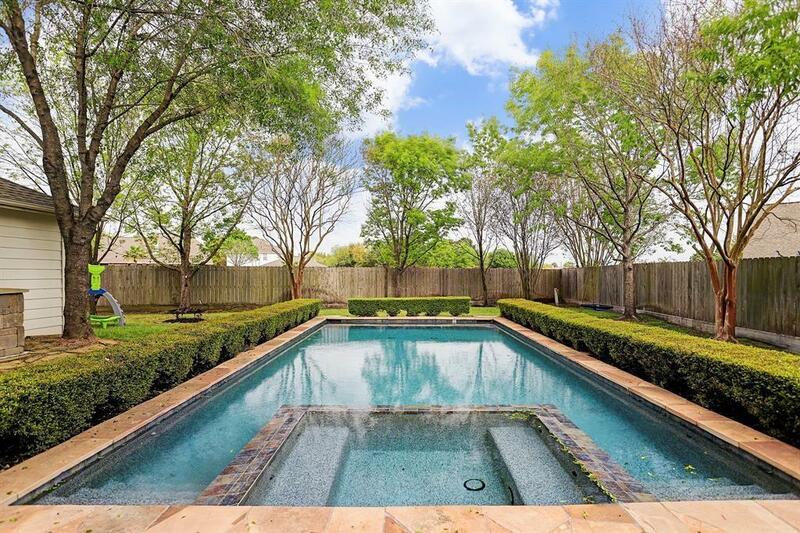 Whether your style is to cannonball or meditate, the backyard is a dream with outdoor fireplace and grill. 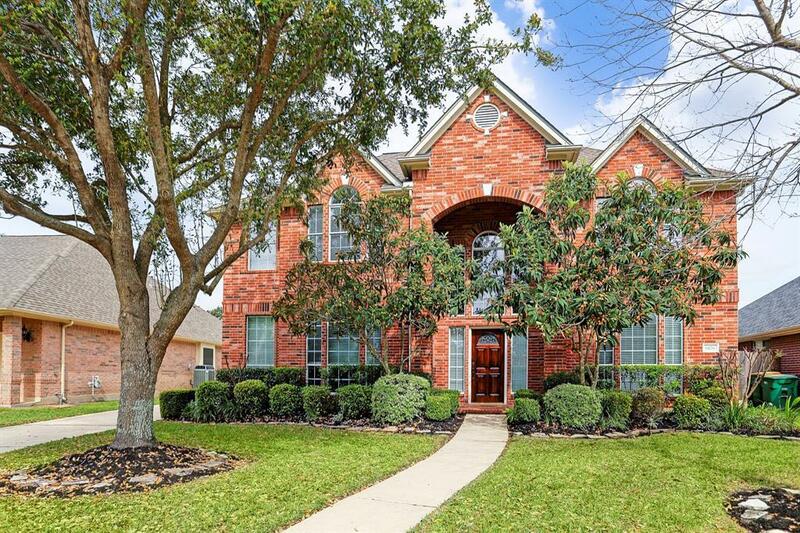 Zoned to Klein ISD, this 4-bedroom home offers lovely living and entertaining space. The open formals feature wood floors. 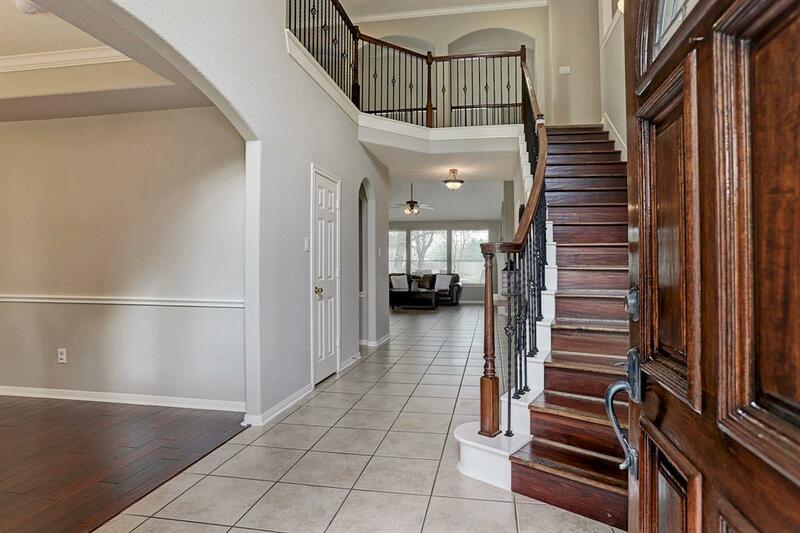 Family room has super high ceilings, tile floors, oversized windows and open to kitchen. The sunny master bedroom is complete with neutral paint, his and hers closets and spacious bathroom. On the second level, large game room with 3 gracious bedrooms, one with its own bathroom the other two share Jack & Jill. Inviting kitchen with center island and loads of counter space. 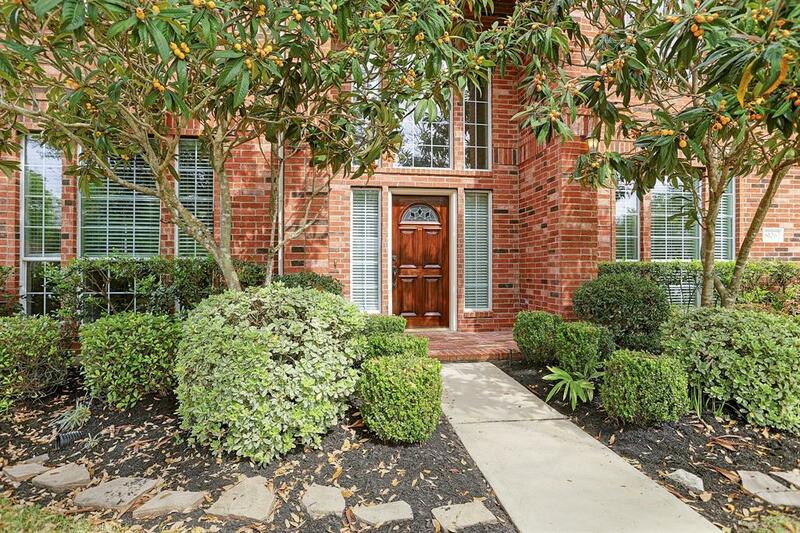 Beautiful landscaping extends from the backyard to the front, which has two loquat trees. Don't miss out on this amazing home.